Welcome to West Potomac Rugby! Founded in 1963, West Pot is one of the oldest active rugby clubs in the Washington, D.C region with a focus on Alexandria and Arlington. We attract many players with and without rugby playing experience who enjoy the club’s close-knit social fellowship and enthusiastic level of play. 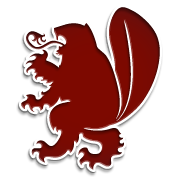 We are well known for our willingness to train new ruggers from scratch and field a Division III men’s side and a Summer 7’s team as well as an Old Boys (35 and older) side. "Strength on the field. Courage in the scrum. Determination in the face of adversity. Peace among brothers. Sincerity in word and deed. Loyalty to the club. Beer! Perseverance in getting beer." Thank you to Rob Chamberlain, Your Local Real Estate Expert. Whether it is buying, selling, or renting your home, Rob provides services to assist with your real estate needs. We could not do it without the great companies and establishments that support our club and local rugby. Check out our sponsors and see how you can help the groups that are helping us! 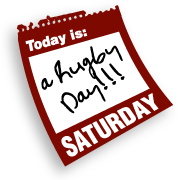 We all know that Saturday's a Rugby Day, but what about the rest of the week? Check out our events calendar for a full list of upcoming team events, from practices to socials. 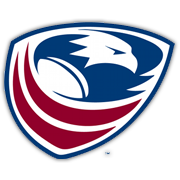 All players must be registered with USA Rugby before they can play in sanctioned matches. Registration runs from Sep-Aug and includes supplemental accident insurance - worth the price alone.